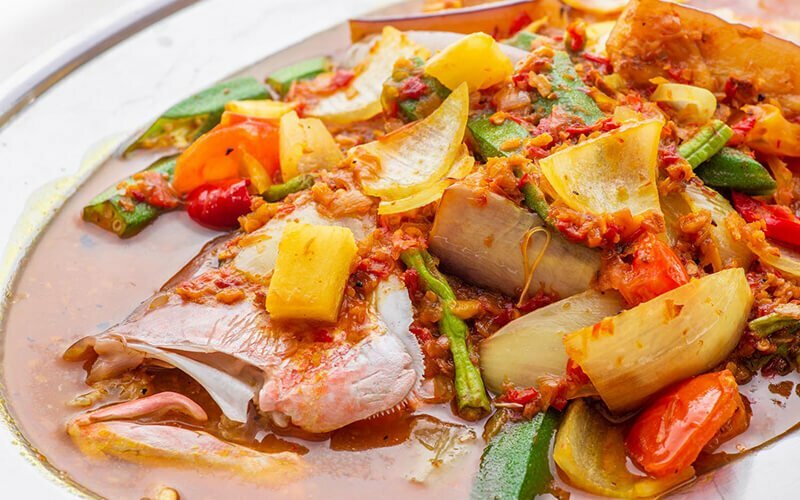 Don’t miss out on trying the classic Singaporean dish assam fish head at SK Seafood. Containing a blend of sweet, sour, and spicy this dish is the ideal go-to menu for a refreshing and flavourful meal. Another notable dish featured on the menu is the sambal stir fried vegetables, which is also worth a try! 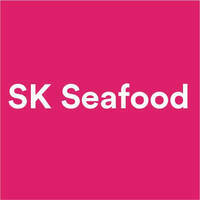 Taste the authentic Singaporean dining experience at SK Seafood in 244 Upper Thomson Rd and Ang Mo Kio Ave 10.